Throw the lemons to the side(run): this is one of our natural instincts. Run when things get hard and overwhelming and continue to find ways to get around the mounds of lemons in our lives. Destroy the lemons (fight): this is another natural instinct. When the going gets tough, get tougher and rougher and hard. Pretend they don’t exist (avoid): this is where we fill our lives with other things to distract us from the mound of lemons even though they are trickling out of the closet. Live with the lemons (accept): this can go two ways. Accept defeat as is and struggle with the load of lemons with no movement forward OR accept the reality and move in other ways to rid the lemons one by one. How do you handle the lemons in your life? What I have found is that each person has their own unique way of dealing with lemons. 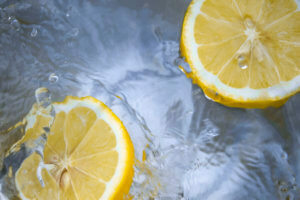 Lemons are hard to deal with, no matter how we deal with them, and each way of dealing with the problems of life has consequences, both positive and negative. Some ways are easier and allows us an out. Some of the ways can cause us a little more stress and heartache along the road, but ultimately get us to where we want to be. The goal in dealing with lemons is to get to the place where we make lemonade. Making lemonade is not an easy process; like I stated before, it takes time, strength, tools, and knowledge. 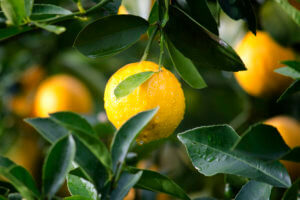 When we make lemonade we take time to explore the lemon and understand what is needed in the next step in the process. 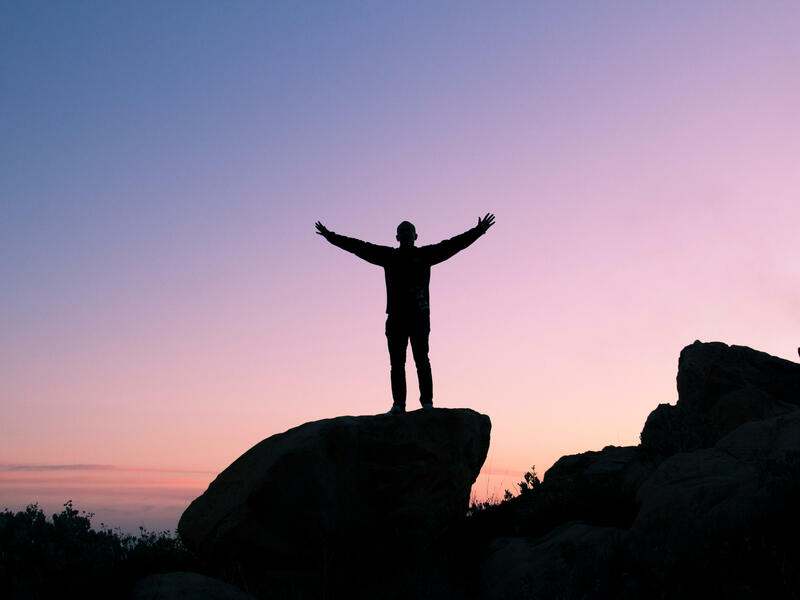 First the time and knowledge: I lumped these two together because it takes time to explore and fully understand the lemon for what it is, how it is operating in your life, and the purpose behind the lemon. Knowledge comes not only from education, but also from awareness of yourself and your experiences. Every experience we have is built into our make-up of who we are and where we are going. 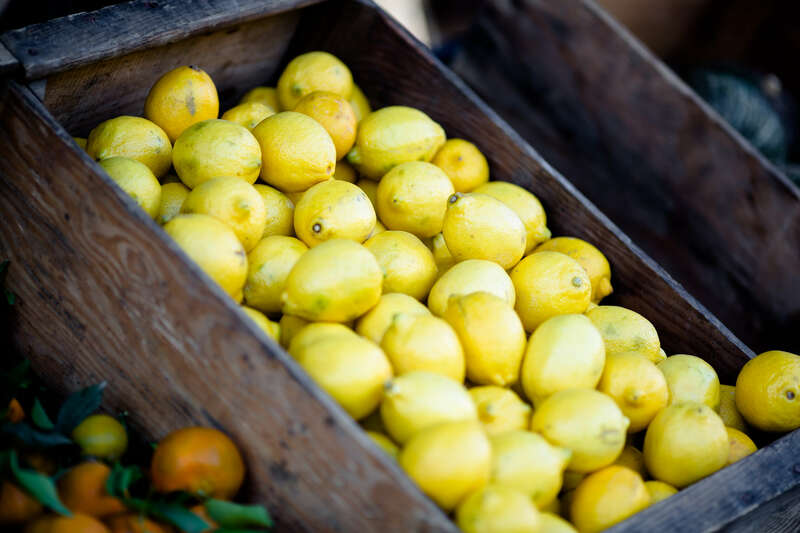 Lemonade typically has more ingredients depending on the type of lemonade you want. In this arena, we take the time to write our story, and find a way to create a new ending. Second is strength: It takes both inner and outer strength to make lemonade. It is not easy to face the lemons in our life, it is really hard and it can be draining mentally and physically. One thing I know is if you use one of the four escapes listed above you are experiencing the same physical and mental exhaustion, just without moving forward in a purposeful way. Third is tools: Most of us are not physically strong enough to rip a lemon apart and squeeze all of its juice into a pitcher. Typically we need knives, strainer, juicer, cups, and pitchers. This is just the same for the lemons of life, only slightly different tools. We need skills that can lead to effective communication and relationship building with others, healthy ways of dealing with and sorting through the lemons of life, ways to develop a stronger sense of self, skills that lead to emotional stability, among other things in life. If life has handed you a bunch of lemons and you are struggling sorting through and managing the lemons and the emotions that go along with them please contact me. Life’s struggles can be hard sometimes and you don’t have to go through it alone. Sometimes another perspective and a little guidance and encouragement is what we need to sort through what we are dealing with. It doesn’t make you weak, it makes you courageous because you are taking a stand and fighting these battles on the inside and out.